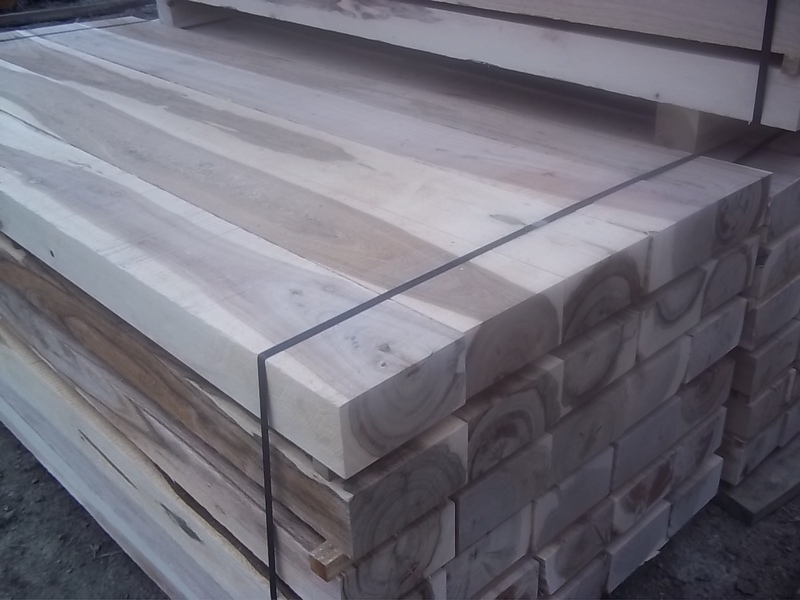 We supply wooden railway sleepers from different species, sleepers that have a wide range. 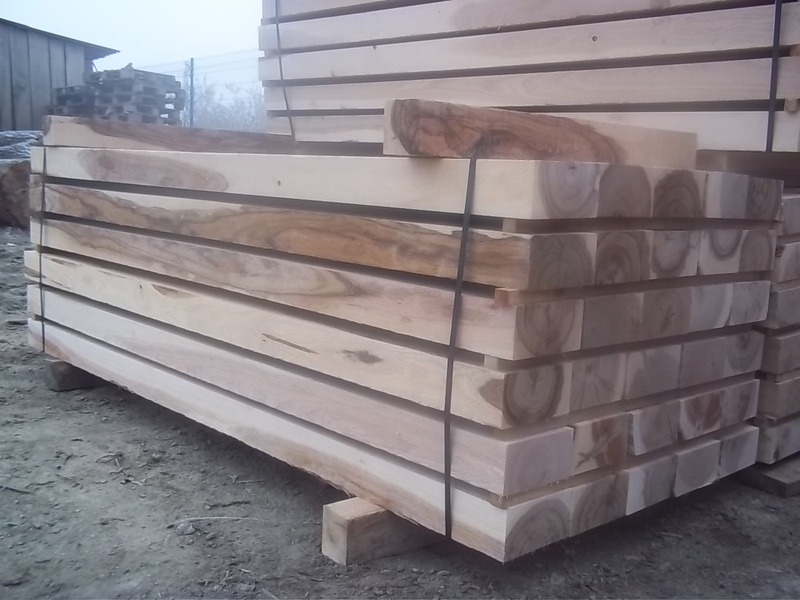 The timber-producing railway sleeper can be made at the request of the beneficiary and they can be from Oak (Quercus Robur, Quercus Petraea, Quercus frainetto, Quercus Ceris) or Beech (Fagus sylvatica). 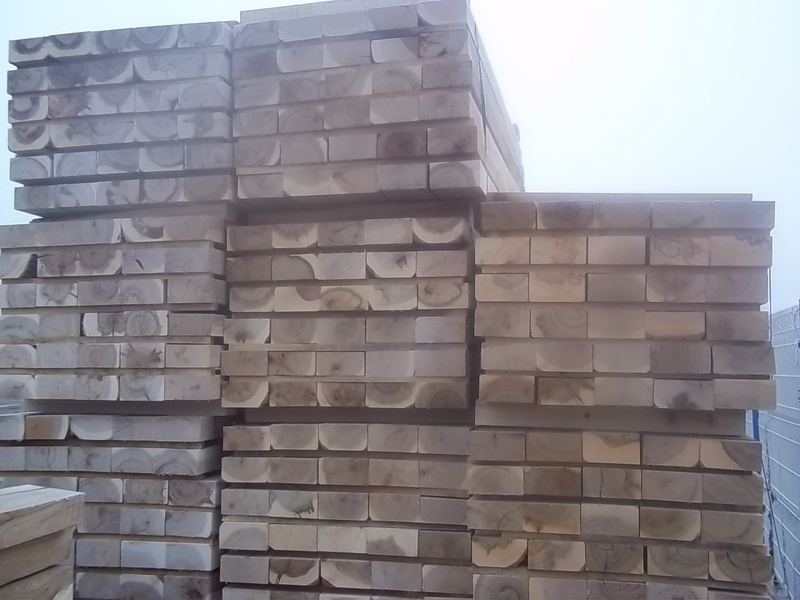 In terms of quality, cutting size and that of resistance, Wooden railway sleepers are produced according to international standard EN 13145 type. 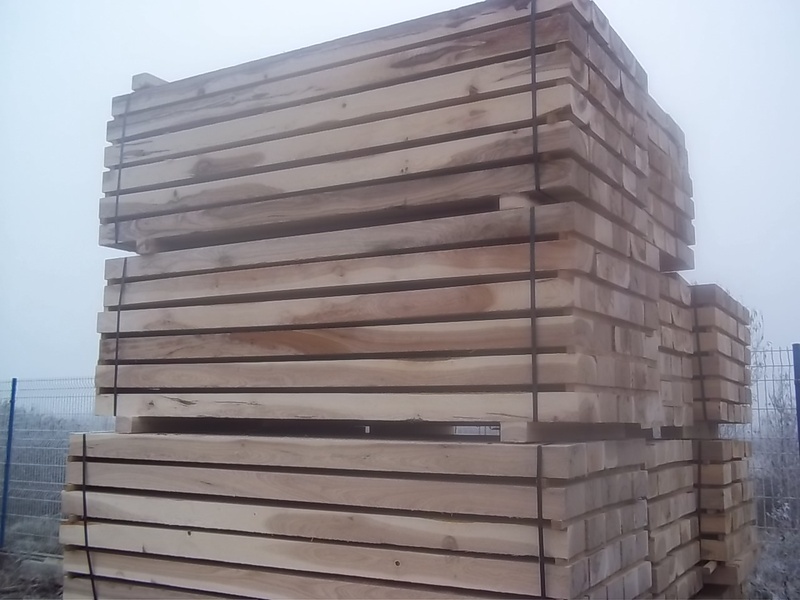 The wooden sleepers for railways are used in a variety of sizes depending on our customers the request or order. 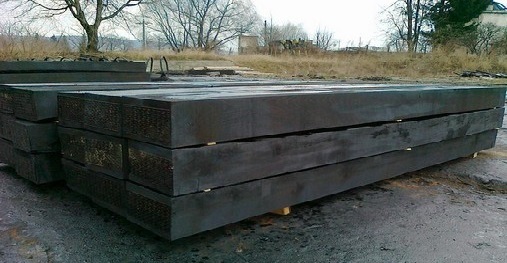 Impregnation of wooden sleepers for railways is done with creosote oil using special impregnation capable of meeting international standards EN 13991 standard, EN 1014, EN ISO 2719, EN 252. 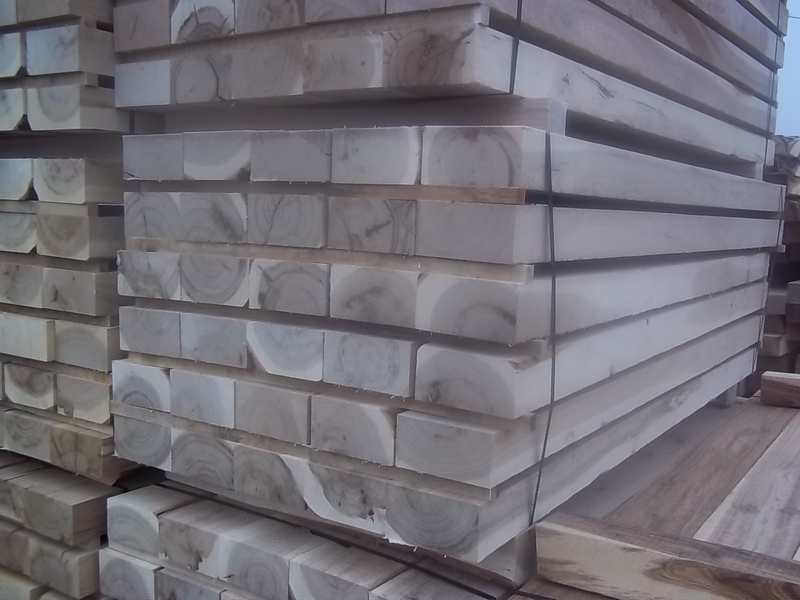 All wooden railway sleepers are made, impregnated, coated, palletized and stored according to requirements of the international standard.